We’re teaming up with Helix Arts for a special project, as part of which we are seeking someone who can create a resource pack of activities inspired by creative materials. The resource pack is aimed at assisting professionals working within the criminal justice sector to deliver outcomes related to reducing the re-offending of women and girls. A team of artists are currently working with women with severe personality disorders at HMP Low Newton to create a songbook. 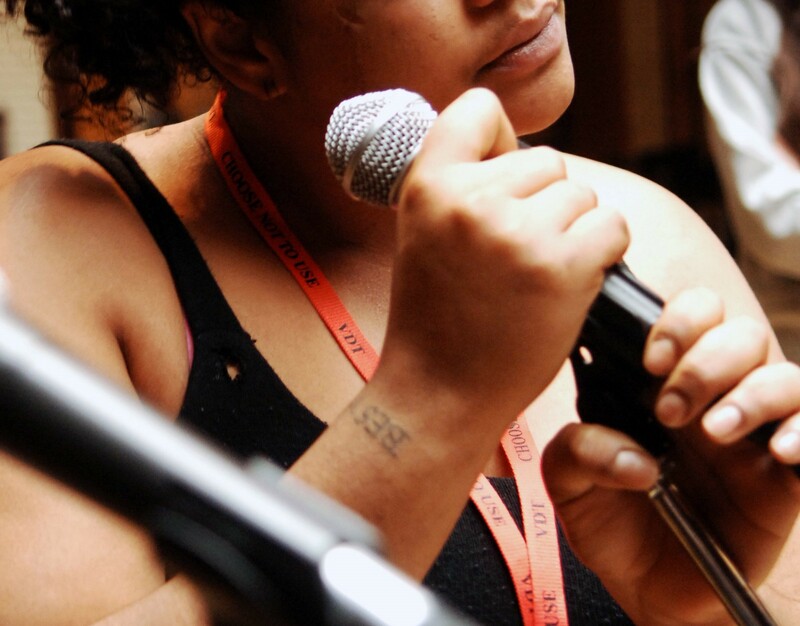 This songbook will use the power of music and spoken word to connect the experiences of women in the secure estate with women on community sentences to help address underlying issues impacting on offending behaviours. We seek to create a resource to accompany the songbook that uses the music/stories of the women as inspiration for activities. Application deadline: Thursday 13th November 2014, 12pm. For more information contact Kate Anderson, Senior Project Manager at kate.anderson@helixarts.com or on 0191 241 4931.